The trial of a 20-year-old Syrian asylum seeker, accused of plotting to detonate explosives in a crowd in Germany, started at a court in Hamburg this week. 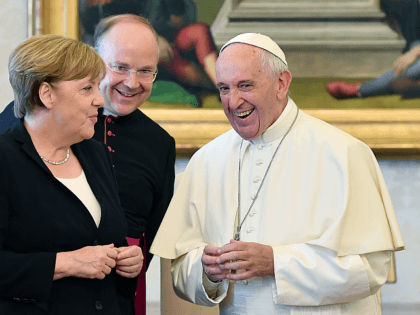 Half of terror plots in Germany were planned by asylum seekers and refugees. That doesn’t make the resident Mohammedans less dangerous. It just proves that more Mohammedans means more Islamic terror. At Brooklands College in July 2017, Ahmed Hassan was awarded a prize as “student of the year”. He used the £20 Amazon voucher he received to purchase the first of the ingredients he needed to build his bomb. If its racist to object to someone wearing a cloth across their face, then its racist to object to an open or concealed carry. In fact, carrying a gun is more tightly a part of American culture than is wearing a face cloth in islamic culture. So how can one be racist and the other not? Faisal Hussain was a very well trained shooter. He was a soldier of allah & a member of ISIL. 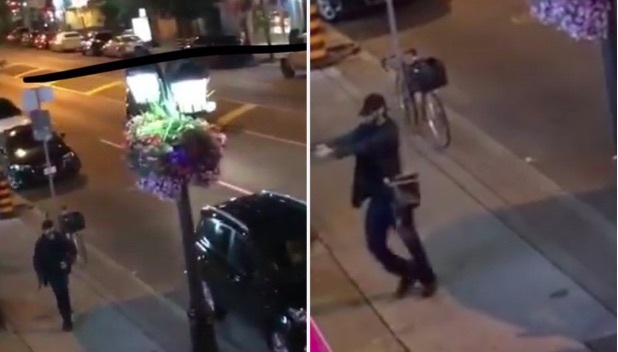 In the Danforth shooting, it has been clearly stated the shooter had a lengthy history of mental illness. But will this stop the haters from hating? No. It will not stop the Mohammedans from hating us. And the lies of the lame stream media & their Mohammedan agitprops will not pull the Islamic wool over our eyes & ears. 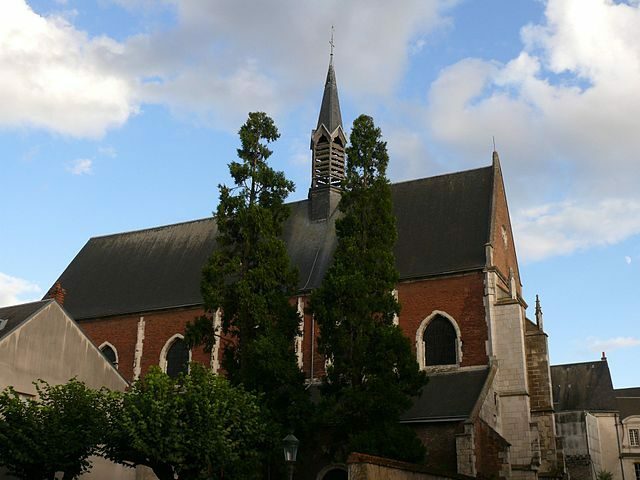 It is this church where Joan of Arc is honored every year with a religious concert. Its either arson or the wrecking ball. Other than that, they turn them into mosques. Always the lunatic. Always the same NWO BS.